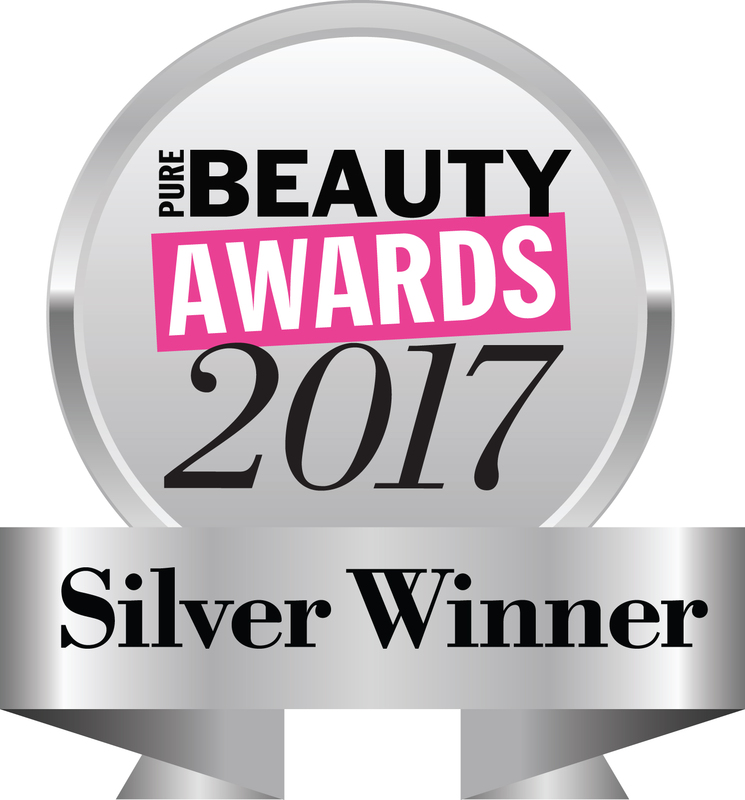 Following on from the nomination of four items from the Technic range in this year’s Pure Beauty Awards, we are delighted to announce that Technic’s Colourfix Highlighter Palette picked up a Silver Award for Best New Makeup Base Product! The winners were announced on Thursday 26 October at a Neon-Glam themed awards ceremony at the iconic Savoy Hotel in London, hosted by BBC Radio One presenter Gemma Cairney. 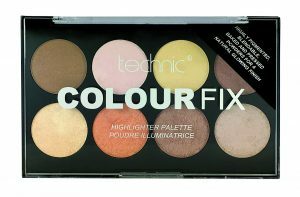 The award-winning highlighter palette has highly pigmented and blendable baked and pressed powders, catering for all skin tones with blush, bronze and silver shades. 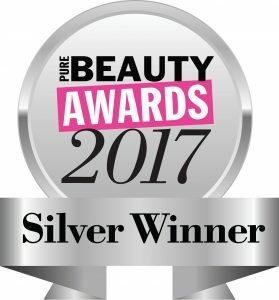 This win is a combination of the hard work and creative vision of our product development and design teams together with the dedication of the whole Badgequo team. We’re looking forward to bringing more award-winning products to market in the very near future!